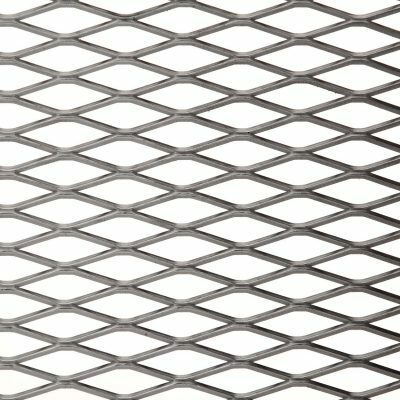 Expanded mesh starts as solid sheet of metal which is then simultaneously slit and stretched along its length. 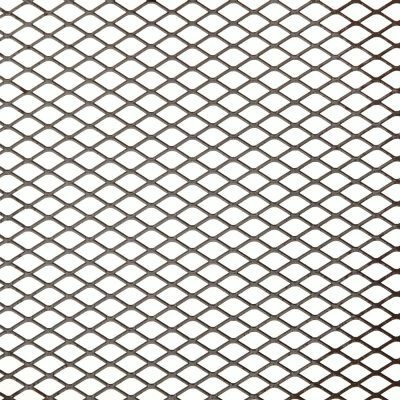 The slits open up to create the diamond mesh pattern. 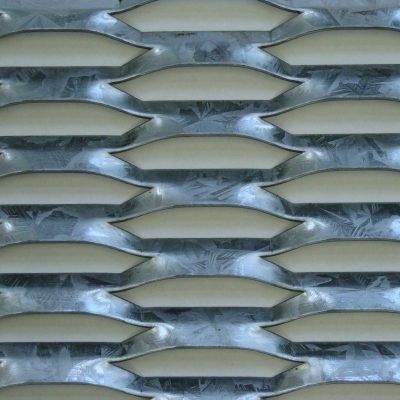 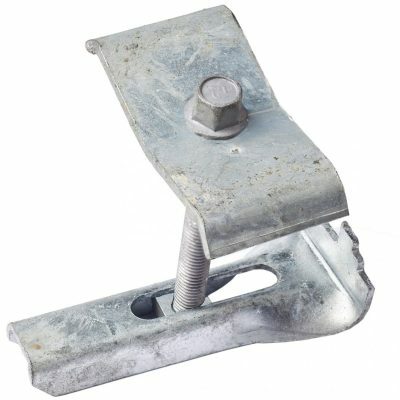 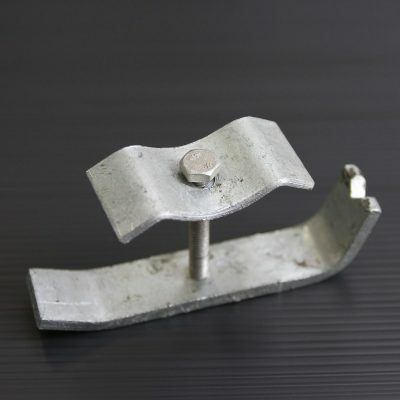 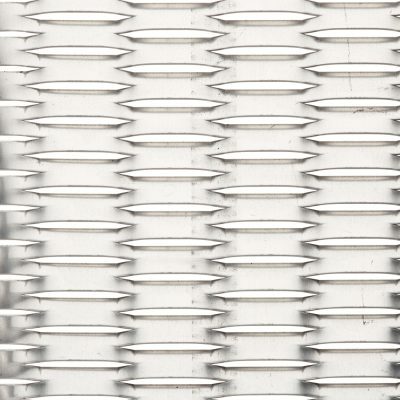 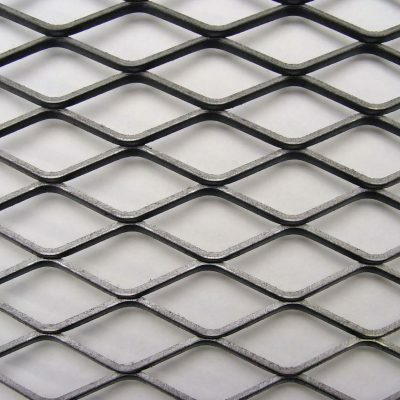 No metal is lost in the expanding process and the resulting expended metal mesh is lighter per metre and stronger per kilogram than the original sheet metal. 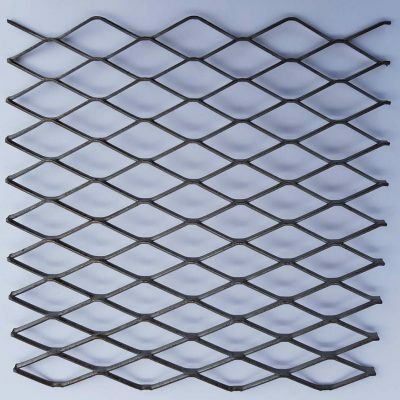 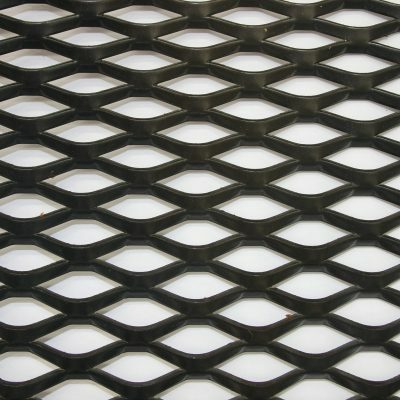 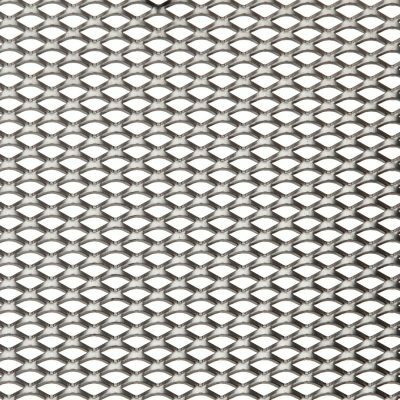 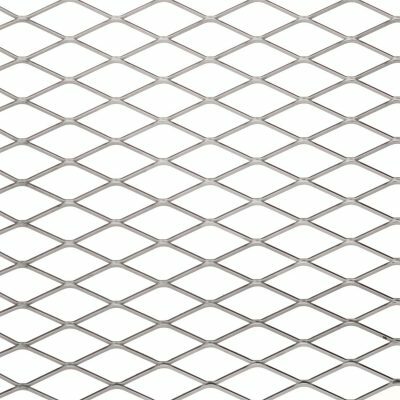 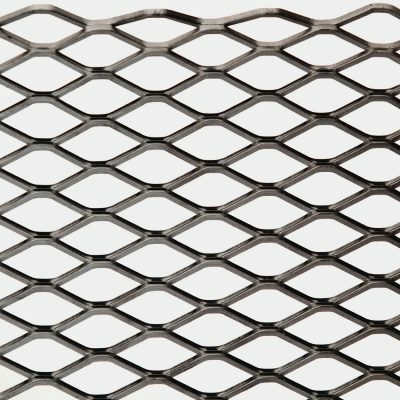 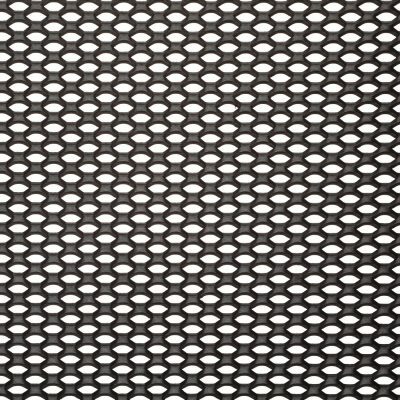 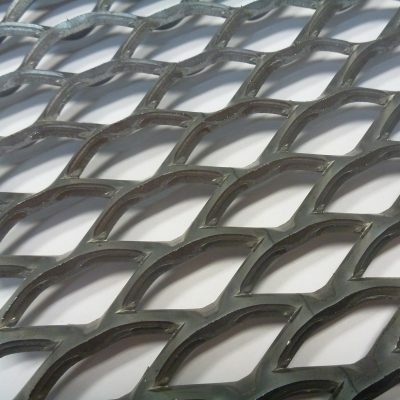 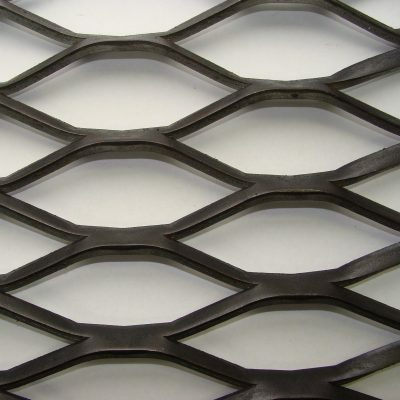 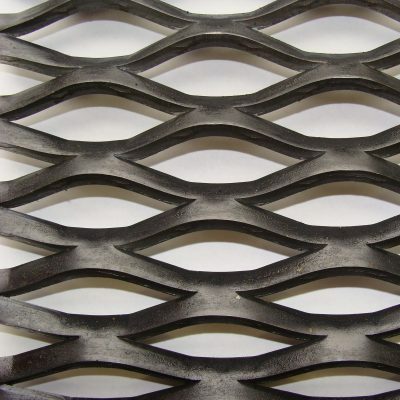 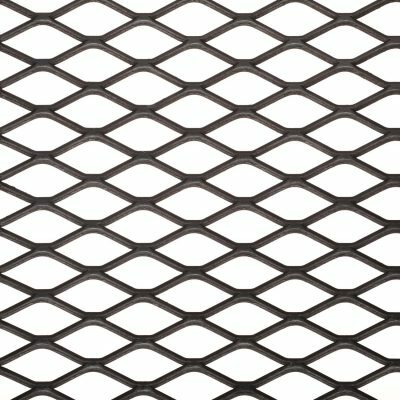 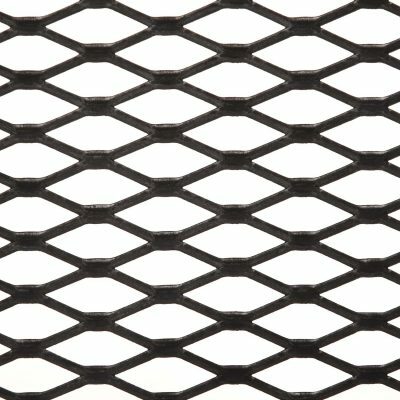 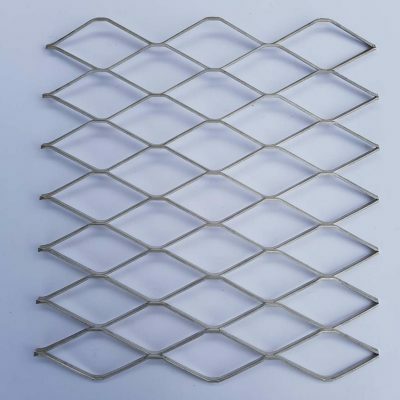 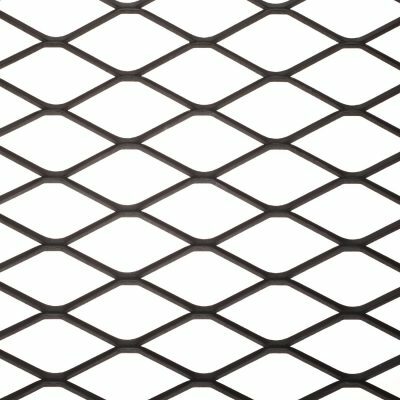 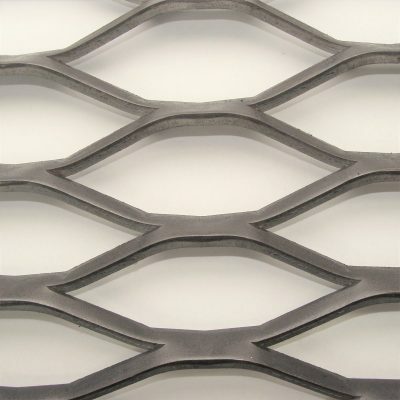 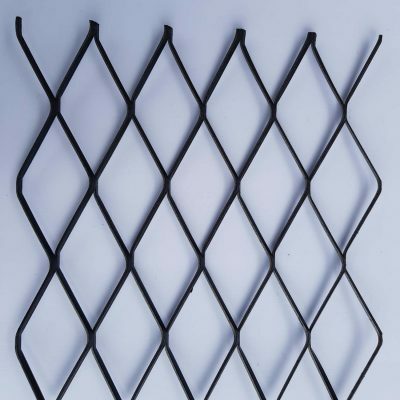 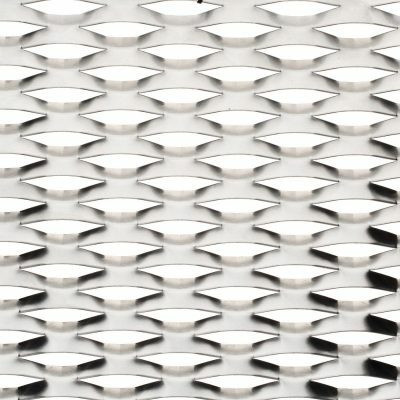 Walkway mesh that complies with AS 1657 is a common industrial product made from expanded metal that you will find on Meshstore Western Australia. 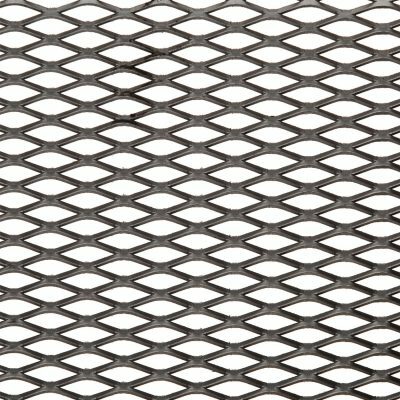 Other common uses for expanded metal mesh are where high open area and strength are desirable such as outdoor screens or security fencing.